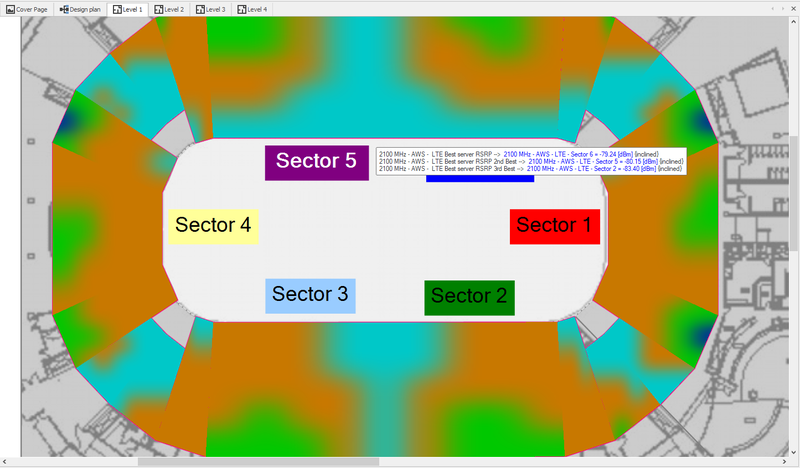 A single solution to streamline the design of all your indoor wireless network projects. Without a doubt, iBwave spared us many hours of work. We not only built a network to support the 15,000 people that the stadium can accommodate but we also delivered it within record budget and timescales – within a third of the time when compared with conventional methods. How can iBwave Design help you? 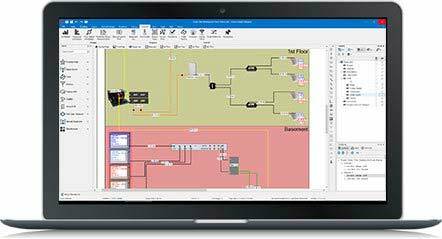 Automate your design process and deliver more projects in less time. Then watch as your project pipeline, revenues, and market share grow as a result. 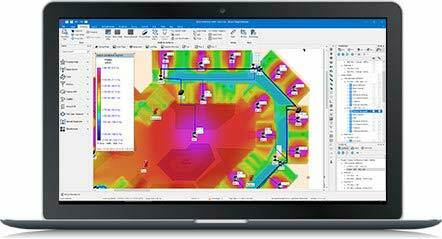 Drag and drop network parts onto your floor plans from our database of over 29,000 accurately-modeled network elements. Antennas, small cells, cables, access points, fiber hardware - if you design with it, we probably have it. And if not, we'll quickly add it. 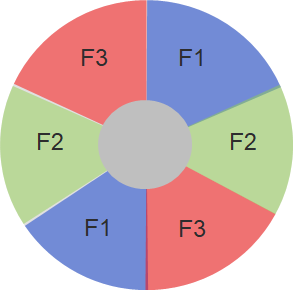 With automatic link budget calculations, automatic AP placement, automatic cable alignment and cable length calculations, smart antennas contouring for live signal strength predictions, and built-in error validation the network design process will be automated and the time it will take you to work on and deliver finished network projects will be drastically reduced. 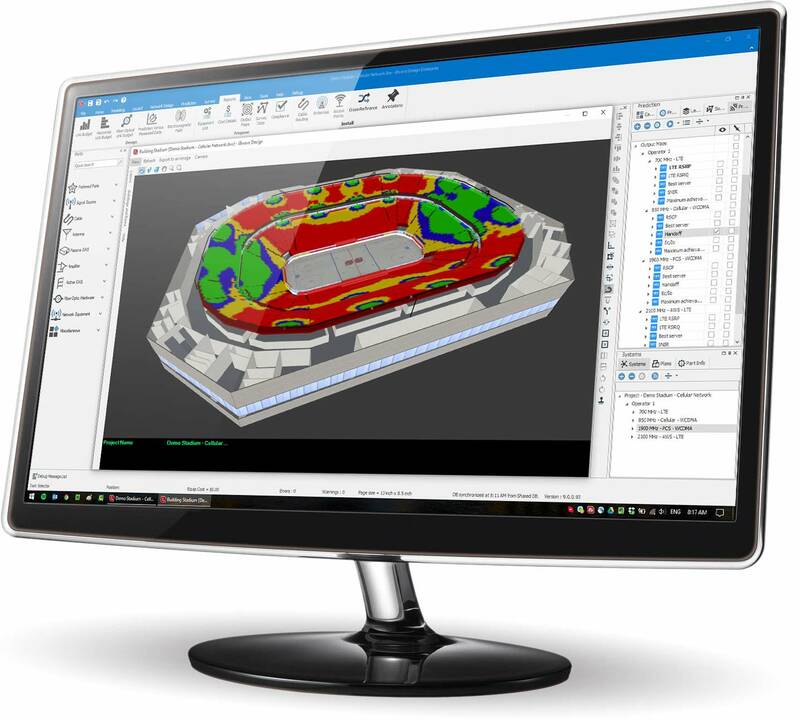 Design DAS, Wi-Fi, small cells or public safety networks all in one solution and save time by sharing design assets layouts, modeled buildings - across all projects. 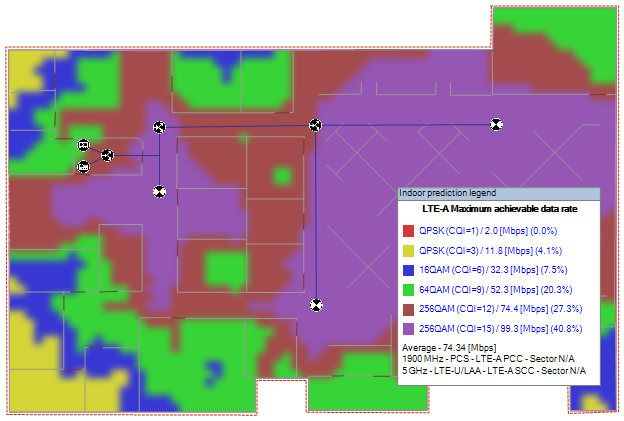 Quickly import your building floor plans from CAD, PDF or JPG files to design wireless networks. Easily assign materials to walls and surfaces and watch your buildings come to life in stunning 3D. Be confident the network quality you are delivering is the network quality your customer is expecting. And that your competition can't do better. Use our advanced propagation engine to simulate network performance and verify that coverage, throughput and capacity will meet your customer's requirements. 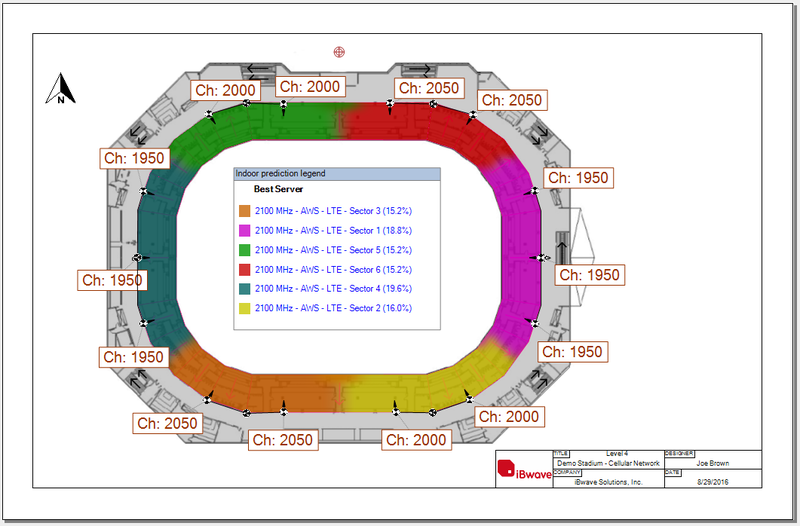 View live signal strength prediction results as you design to save time, and exclude prediction zones from calculations to improve accuracy of compliancy reports and output maps. 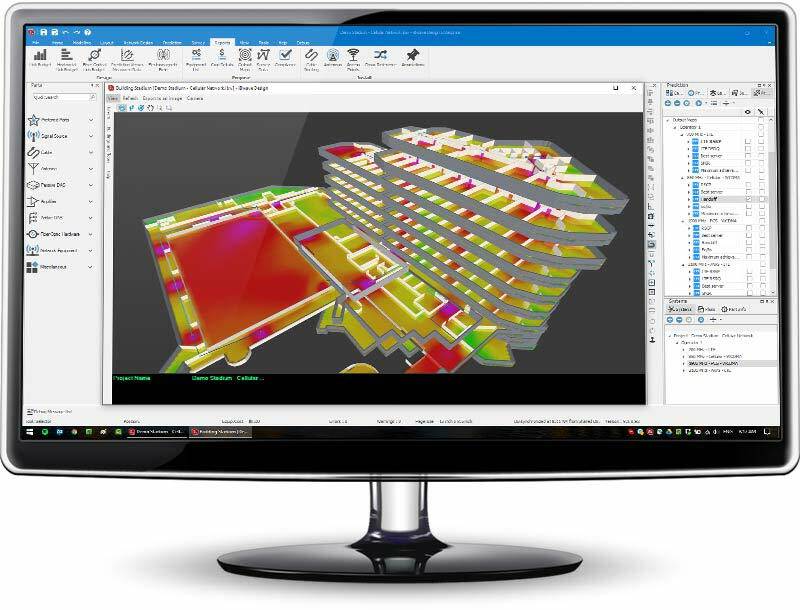 View prediction results in advanced 3D to troubleshoot potential issues before deployment - so you don't need to spend the time and money doing it after. 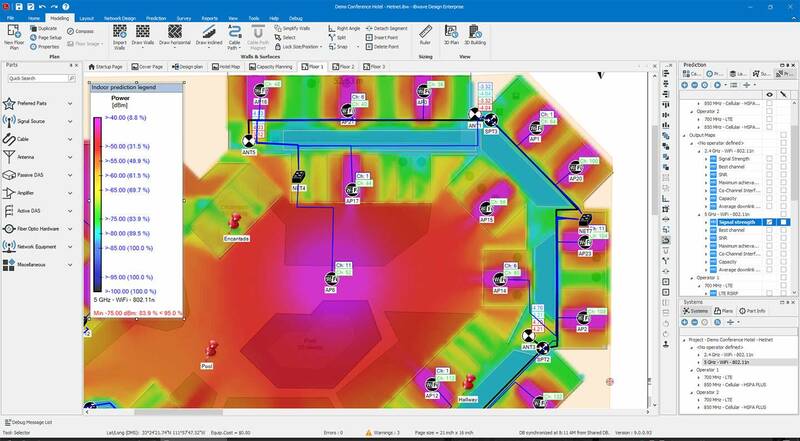 Use our advanced capacity analysis engine to simulate multi-technology network usage and verify that your customer's capacity requirements will be met. 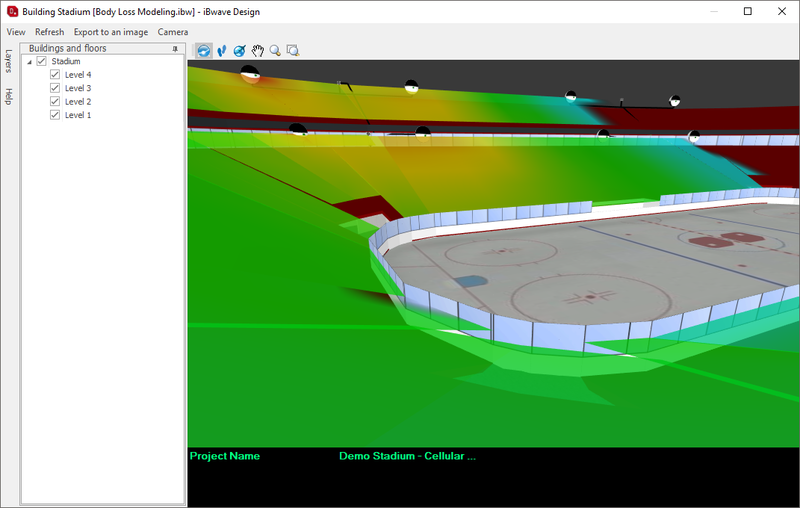 Add hotspots to your design to ensure proper peak usage requirements. Catch and fix design errors before you deploy with automatic error checking. Establish thresholds, customize warnings and errors, and view errors on-screen as you design. Impress your customer by sending them a detailed report to show them the predicted performance of the network and how it complies with their performance KPI's. 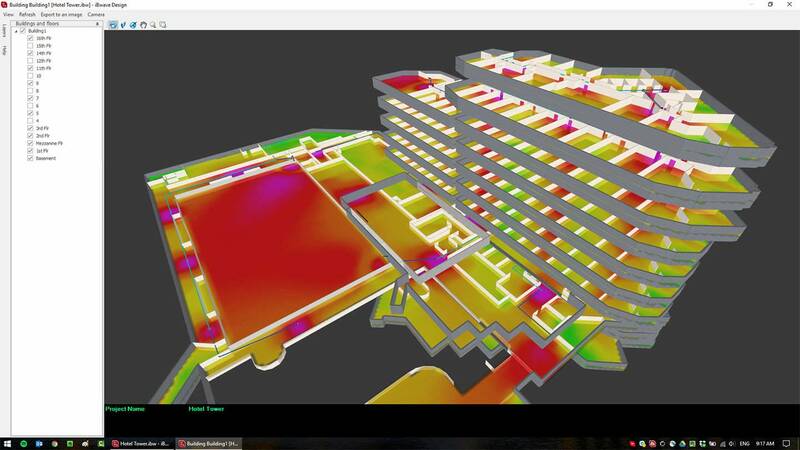 Include a 3D image of the customer's building showing prediction results - or send them the design file so they can view it themselves in our free read-only software iBwave Viewer. Eliminate the costly risk of deploying with more equipment than necessary by simulating your network before deployment and getting insight into the most optimal design. Simulate exactly how your network will perform with our advanced propagation and capacity analysis engine. 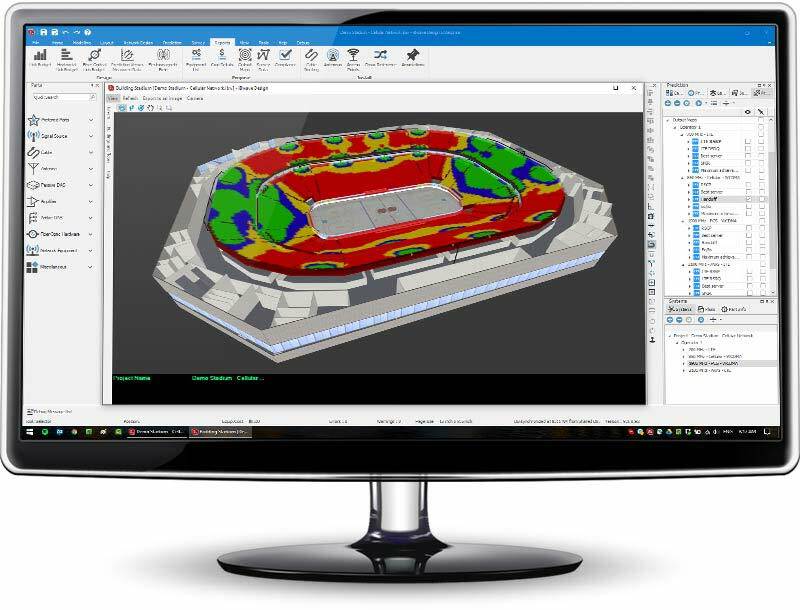 View RF coverage maps, throughput calculations and capacity analysis in 3D to ensure that the only equipment purchased and deployed is the equipment that is necessary. Easily generate an equipment list and project cost report to get an accurate estimate of what will be required for deployment and how much the project will cost. Review detailed design information and associated costs and gain valuable insight into where designs and costs can both be optimized. Ever spent too much time trying to review documentation you receive in various formats and trying to make sense out of it? iBwave Design solves that. 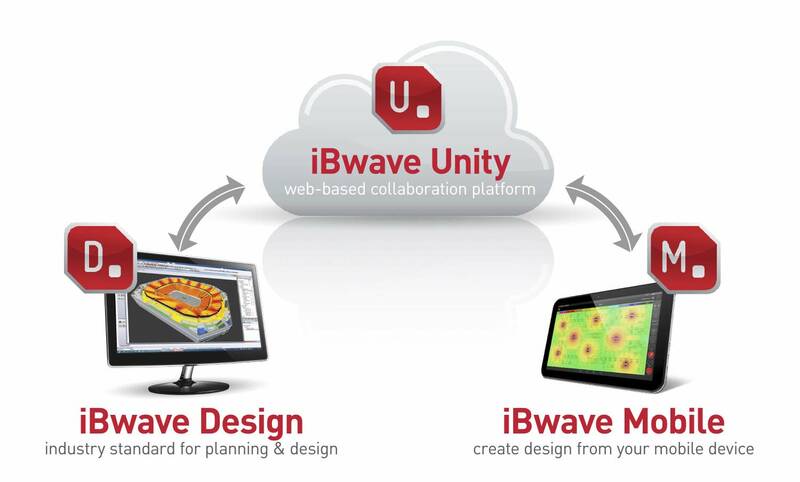 When you use iBwave Design you are joining an entire community of operators, OEMs, integrators, and wireless professionals from around the world who have all adopted the industry standard file format, .ibw. 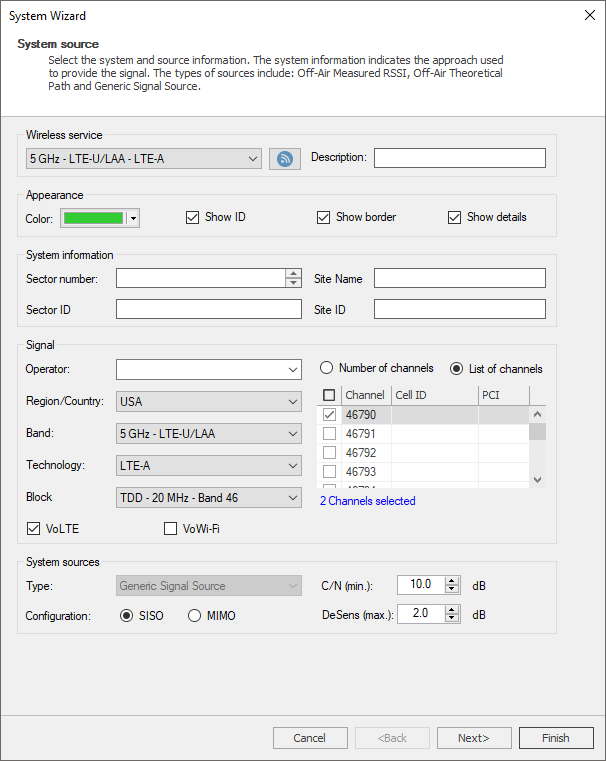 By using the same format as so many others, working on wireless network design projects with external stakeholders will be much easier. Reviewing documents will take less time and sharing files will be much simpler. Stakeholders who don't have iBwave Design can download iBwave Viewer, our free read-only version of iBwave Design. 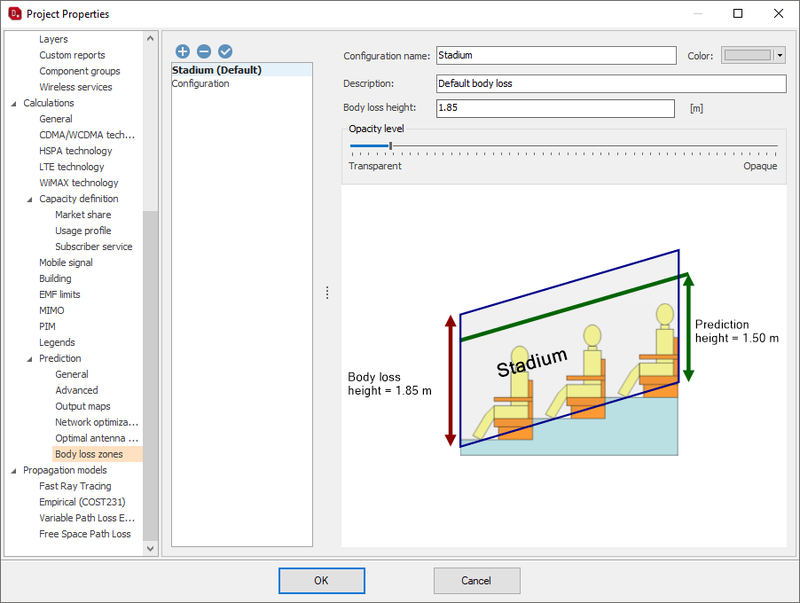 Create project templates to standardize your project documentation with prediction legends, performance KPIs and other important RF parameters that enforce consistency between all the designs you have to review. No more headaches from trying to understand individual proposals or validate calculations that are sent in various formats. Make working together with your team, your customer, and other project stakeholders easy. 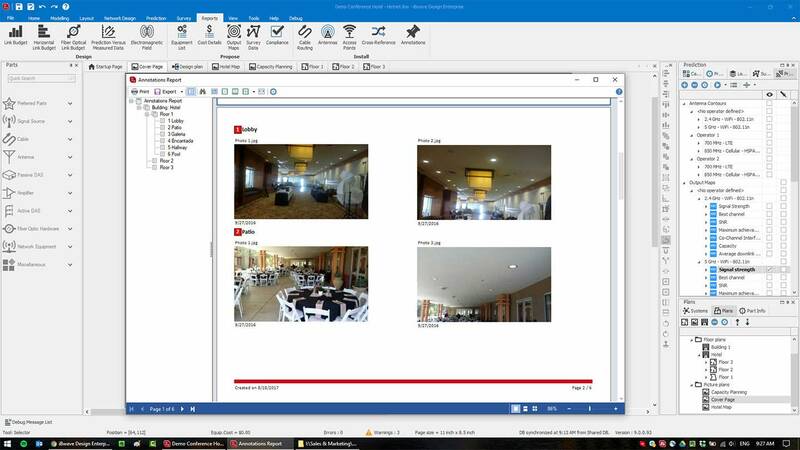 iBwave Design is seamlessly integrated with our mobile apps to streamline the wireless network design process from site walk to final delivery. 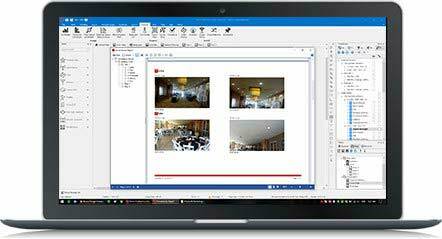 Have a field team collect measurements and start a preliminary design on-site with iBwave Mobile and then save the information to the cloud where the office design team can enhance and finish the design with iBwave Design. With integration to iBwave Unity, you have the ability to manage all of your sites and projects from a single location. Create a site once, share assets across projects, and always be synchronized with other members of your team with iBwave Drive. Easily set project tasks, assign resources and provide accurate project estimates. Track your projects from start to finish, always staying in sync. And most importantly, have the comfort knowing that in case of disaster or unforeseen outages, your project files and documentation can be quickly recovered. 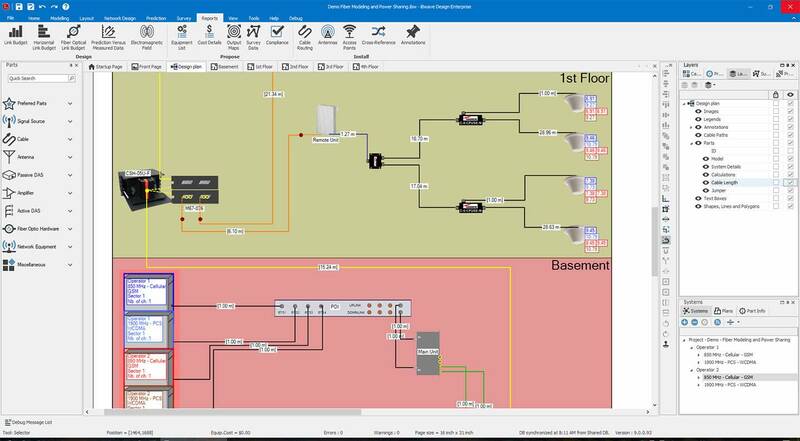 Make it easy for your customers and other project stakeholders to view designs by providing them with iBwave Viewer, our free read-only simplified version of iBwave Design. 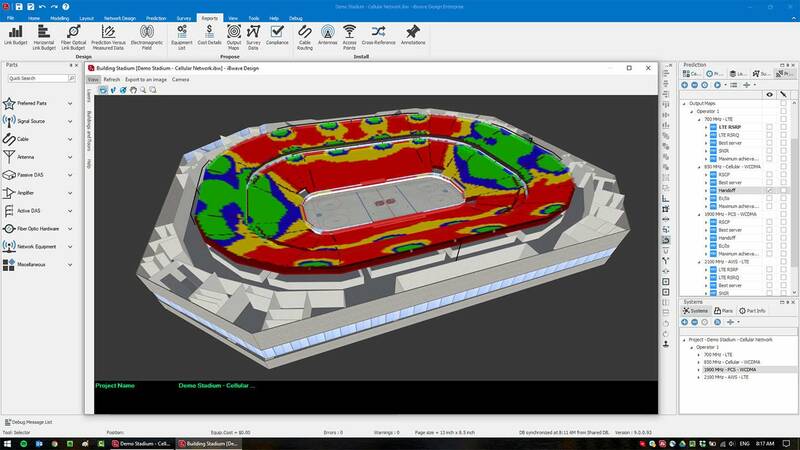 Customers and stakeholders can easily open design files, run their own reports and view designs with prediction in 3D. 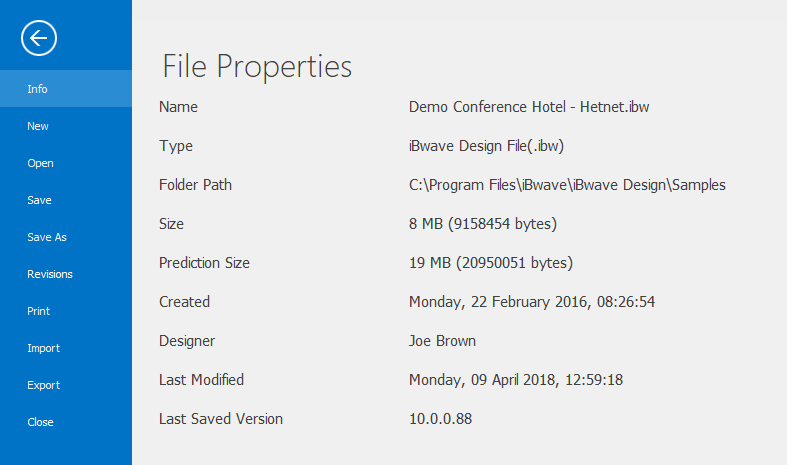 The better way to manage your iBwave Design licenses. With iBwave Design, you have an option of 4 different license models, each one designed to accommodate licensing needs based on how many users you will have as well as the time zones you will need access to. Not sure which license is the right one for you? Contact your sales representative and we will help you figure it out. iBwave License Manager (ILM) gives you access to a web-based portal to view and manage all of your licenses for iBwave Design. This makes it easy to optimize the usage of your iBwave Design licenses, ensuring that managing who has access to your limited number of licenses is a quick and painless process. * iBwave Design Enterprise trial license does not run in a virtual environment.